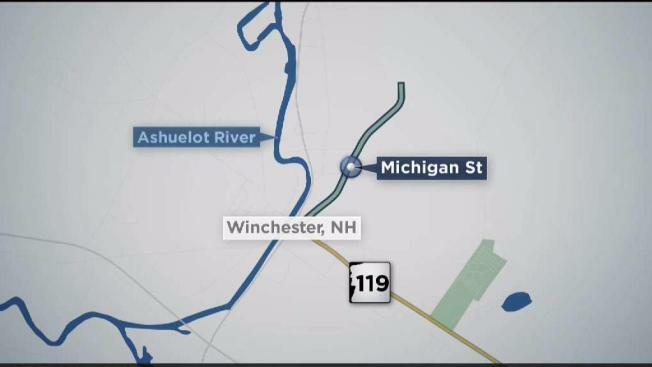 A 10-year-old boy was killed when he was struck by a vehicle while sledding behind his home in Winchester, New Hampshire. Witnesses told police that the child was seen sledding down a hill behind his home on Michigan Street in Winchester when he reached the bottom of the hill. He continued onto the street and was struck by a vehicle. A woman who did not see the accident but heard it, ran to the scene and immediately began CPR on the boy after he had been struck by the vehicle. Emergency personnel arrived on scene and continued lifesaving efforts which were continued by medical personnel while enroute to Cheshire Medical Center. The boy’s family was notified of the incident and was at the hospital shortly after he was brought there, but he succumbed to his injuries. The driver of the vehicle is cooperating fully with police. Police do not believe speed or impairment were factors in the accident.